A new property has been listed at 1733 55A ST in Delta. A new property has been listed at 1759 55A ST in Delta.  A new property has been listed at 1769 55A ST in Delta. A new property has been listed at 409 4977 SPRINGS BLVD in Tsawwassen. 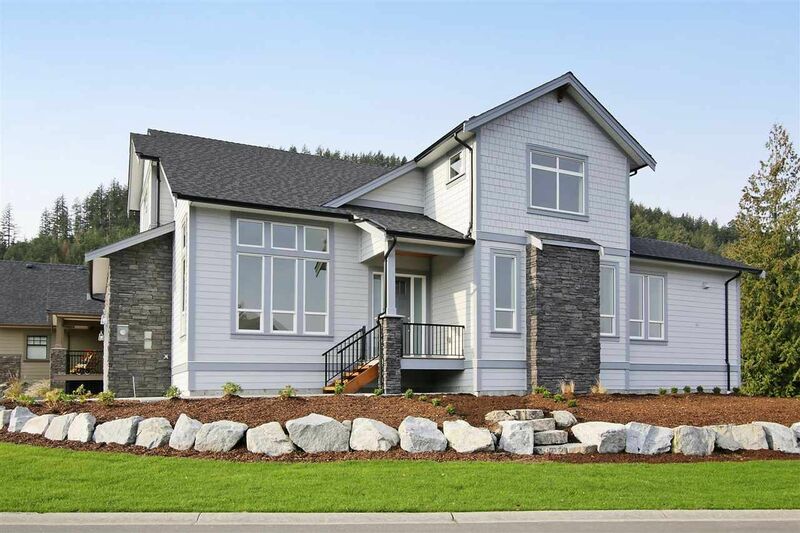 Please visit our Open House at 409 4977 SPRINGS BLVD in Tsawwassen. A new property has been listed at 856 55A ST in Delta. Please visit our Open House at 4725 47A ST in Delta. A new property has been listed at 4943 MARINER PL in Delta. 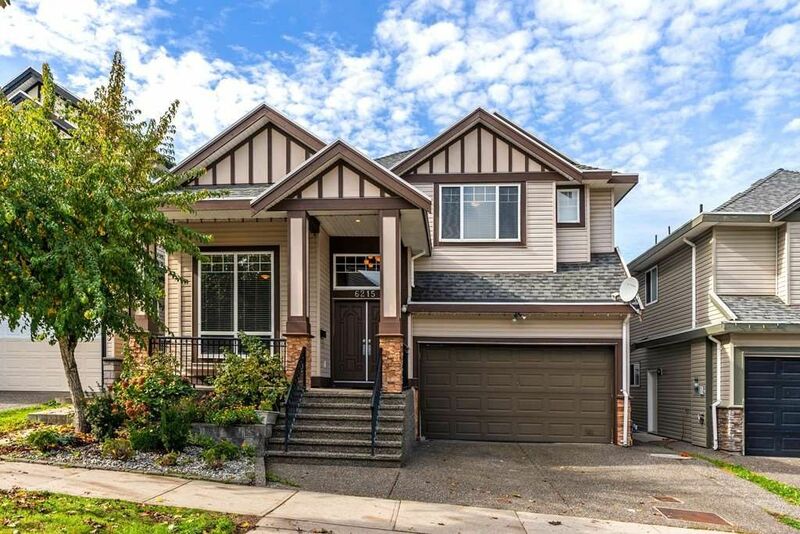 I have sold a property at 6215 146 ST in Surrey. Please visit our Open House at 5263 3 AVE in Delta. A new property has been listed at 5263 3 AVE in Delta. This ultra-luxury, 2018 Millionaire's Lottery Prize dream house was created by award winning designer Sarah Gallop and is situated on a large 9,311 sqft lot in Tsawwassen's prestigious Pebble Hill. Be the envy of the neighbourhood with your Georgie Award nominated chef's kitchen, this home is a true masterpiece and offers over 5100 sqft of living space with an exceptional indoor/outdoor lifestyle that incorporates every modern amenity one could dream of with comfort, elegance & absolute sophistication. This home features 6 bedrooms, 8 baths, wok kitchen, spa-like ensuite, Control4, Somfy motorized blinds, sauna, legal suite, putting green, wine/scotch cellar, A/C, heat pump & much more. This Pinora built home has to be seen to be truly appreciated.